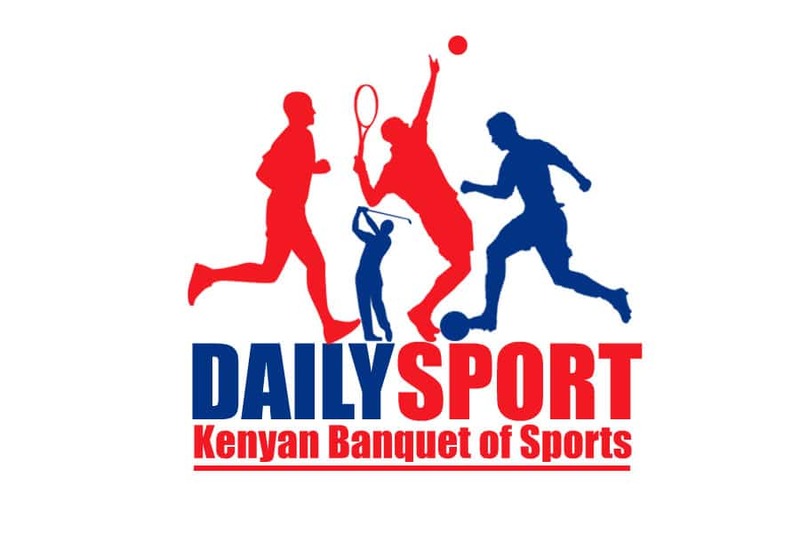 As top athletes led by Geoffrey Kamworor and Mary Keitany take to the New York course on Sunday, athletics fans will be treated with free viewership of race at Sirikwa Hotel in Eldoret courtesy of many cooperates. 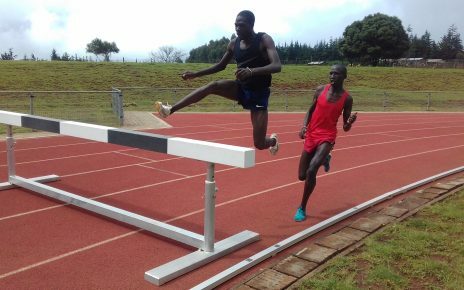 Kamworor defeated former world marathon record holder Wilson Kipsang to win the 2017 title and will be working his way to defend the title while Keitany will be seeking her fourth title of the race. 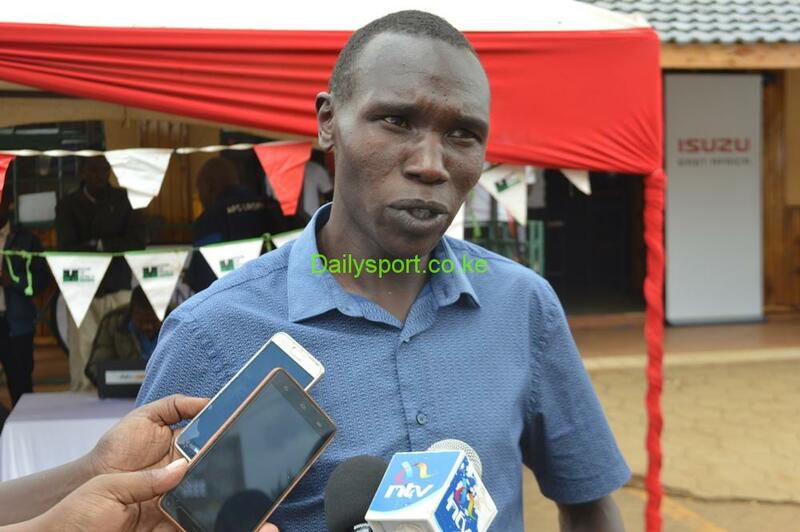 Kamworor will join forces with 2017 London Marathon winner Daniel Wanjiru and two-time Eindhoven Marathon title holder Festus Talam will feature in the men’s race with London Marathon champion Vivian Cheruiyot and two-time New York winner Mary Keitany in the women’s race. Other top athletes at the New York Marathon include USA’s Kenya-born Bernard Lagat, who will be making his marathon debut, fellow countrymen Abdi Abdirahman and Shadrack Biwott along with the Ethiopian trip of Lelisa Desisa, Tamirat Tola and Shura Kitata.